As the trail running season draws to a close (well sort of, running doesn’t stop for winter) what have I learned from this past season and how will it influence the next? 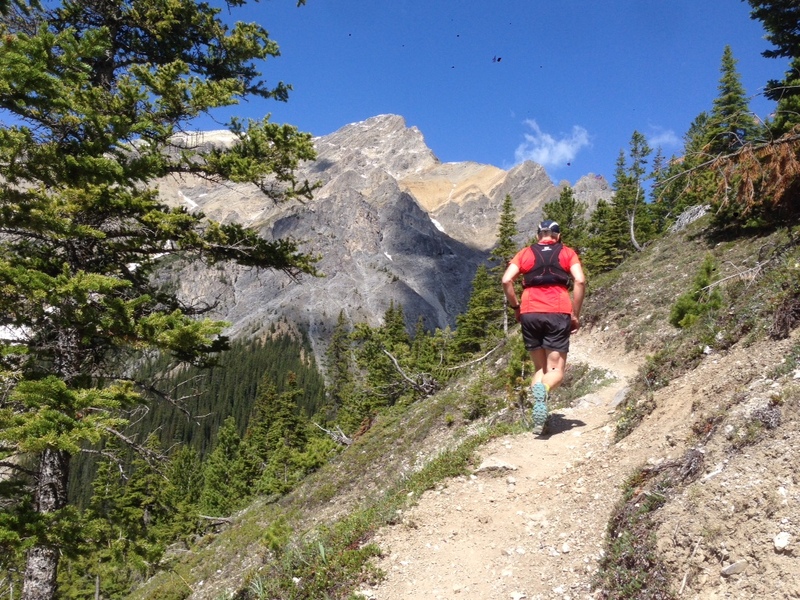 First, Canmore is a truly awesome trail running destination. Now, obviously, I knew that already hence the creation of this blog. But when I set this up at the end of last year, I’d only run a small proportion of these trails for only a few months. Now I have more than a year of trail running and racing under the belt and the trails in and around Canmore never, ever disappoint. 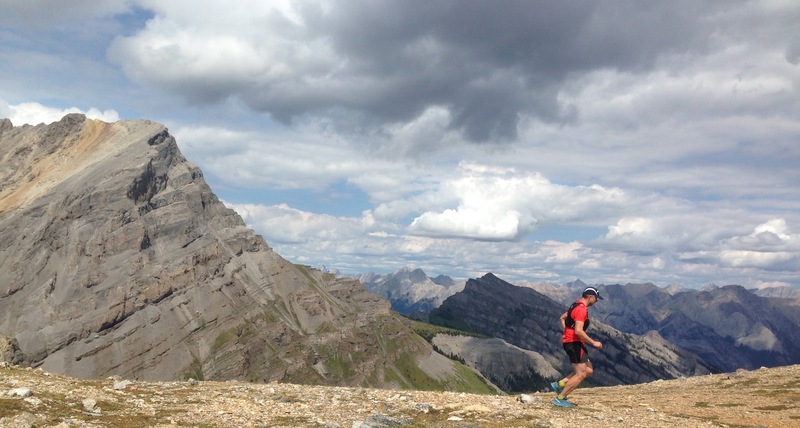 More than that, there’s a great trail running community (Canmore Trail Culture and the recently formed Bow Valley Dirtbag Runners – find them on Facebook) to tap into for friendly advice, great company and support. 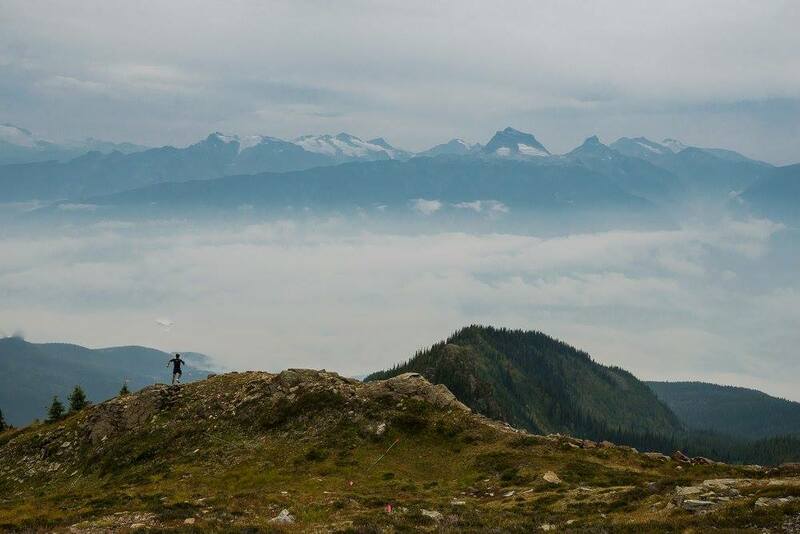 Seriously, if you’re into trail running and you’ve not been here, you need to get onto that. Second, the past season has reinforced my sense that when it comes to trail running, racing is not the be all and end all. Unlike my experience of road running, trail running is not running for the sake of training to race. It’s running for the sake of getting out there, being in nature, and travelling in the mountains under your own steam. Sure, it’s great to have races to motivate you to get out and train. But what I’ve learned this year is that I crave adventure more than racing and that’s where the focus will be next year. I notched up a fair amount of mileage this year, averaging three to four runs a week. But two runs and one race stand out for me – the Cory-Edith Pass, Mount Bourgeau and TrailSTOKE. These were spectacular. They had everything. Jaw dropping views, challenging and exposed terrain, and a real sense of adventure and accomplishment. I want more of that. And luckily for me, I’m spoilt for choice. I’m thinking Northover Ridge, Floe Lake, Powderface, Assiniboine, Lake O’Hara, Skyline and probably the Canmore Quad (it would seem rude not to). Of course, running for adventure and running to race are not mutually exclusive, as TrailSTOKE proved, and I fully intend to race next year. But unlike this year, the racing calendar won’t define my running. I won’t be beholden to the interval, tempo and long run trilogy but to the spirit of adventure. Third, if you race, it’s great – and fun – to give back. As I wrote not all that long ago, without volunteers there would in most, if not all, cases be no race. There would be no race packets to pick up and no one to pick them up from. There would be no aid stations; no one to fill bottles and hand out water and gels; no one to point the way at those critical intersections. If you race, you’re part of a community and you rely on, and benefit from, the goodness of others. You have to return the favour. You have to give back to the community. Doing so can be a whole lot of fun. 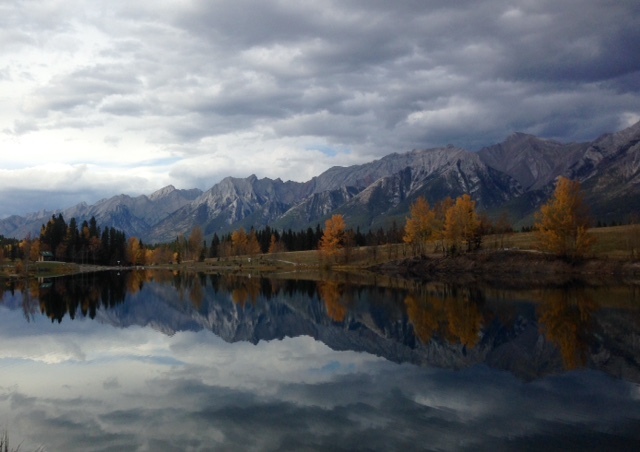 Fourth, I arrived in Canmore with a certain degree of paranoia about running in bear country. However, at the risk of tempting fate, what i’ve learned in the last year is that bears are generally uninterested in trail runners. Be bear aware, make noise, run in groups when possible, carry bear spray and educate yourself about bears and their behaviour. Don’t allow fear and paranoia to keep you off the trails. Fifth, injury happens. The key is dealing with it sooner rather than later. My plans for this season were derailed before they’d even started by an injury that I incurred at the Grizzly Ultra in October 2014 and promptly ignored for about three months. That was when it forced me off the trails for several weeks, just as the new running season was getting underway. I didn’t make the same mistake after injuring myself at this year’s Grizzly. Sixth, gels are great in small measure. But real food is better. What’s more, you can use it to make your own, tasty energy bars and save a small fortune in the process. Finally, Salomon make great running shoes. There’s a reason why you see them everywhere. I’ve spent the last 12 months running in Salomon Speedcross and I don’t see that changing anytime soon. Comfort, support, and great traction in a mix of conditions. I strayed from the Speedcross for a brief time but only as far as another Salomon model – the S Lab Ultra. To my surprise (and anguish!) this was not the shoe of my dreams but reaffirmed that the Speedcross is. And once the snow falls, I’ll not worry. I’ll just break out the Snowcross again to have that Speedcross feeling with added traction and water resistance. And, while I’m at it, Salomon hydration packs are totally awesome too! Back again soon with some more pointers on trail running routes.